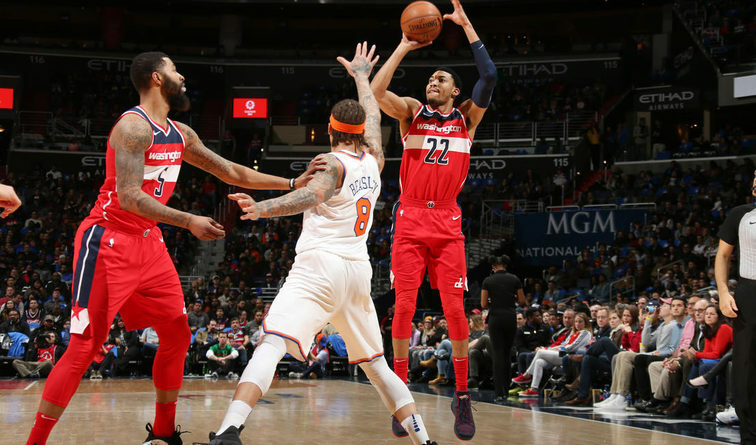 WASHINGTON- On another night of tribute for the city of Washington, celebrating the 40-year anniversary of the legendary 1978 Washington Bullets championship team, the Wizards couldn’t get the job done against the New York Knicks losing 101-97 at home. 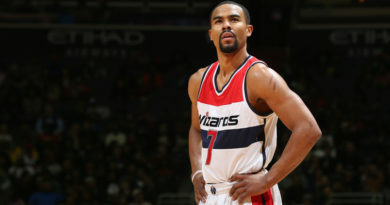 Urgency has been a point of emphasis for Coach Scott Brooks’ team and part of that lack of urgency was attributed to the Wizards’ inability to knock down simple shots, shooting 42.5% from the field. Despite the stat line, the Wizards could have potentially won this game tonight. 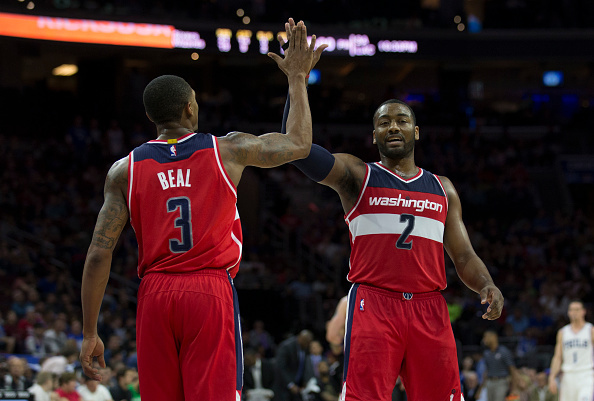 With 42 seconds remaining in the fourth quarter, the Wizards were up 95-94 with possession. 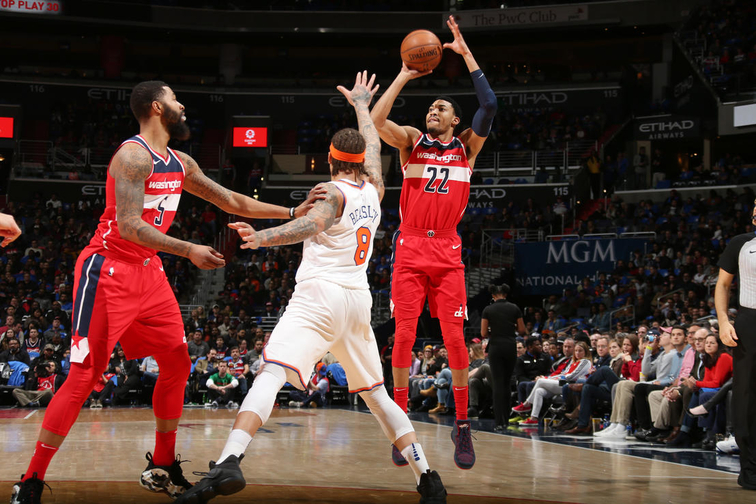 Kelly Oubre Jr., missed a three pointer that would’ve maximized the Wizards’ lead and Knicks’ Trey Burke went down the court for a three point play, fouled by Oubre. The Wizards never saw the lead again after that possession. It’s getting a bit too late in the season for these teaching moments, especially considering the reality of the Wizards’ nine game remaining schedule and their current sixth standing in the Eastern Conference. 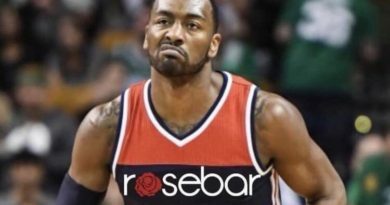 The Wizards face the San Antonio Spurs on Tuesday at home and there is one thing for sure, the anticipation for John Wall to return to the lineup is at an all time high with the Wizards’ playoff hopes dangling in front of their eyes.